In 1971, Enrique "Henry" Vera entered the IBEW apprenticeship program to become a licensed journeyman electrician. Upon successful completion of the program, Henry worked in the electrical industry for many years until the company he worked for went out of business and Henry found himself out of a job. During the following 9 months of unemployment, big dreams developed, and Henry began to see his path forward. 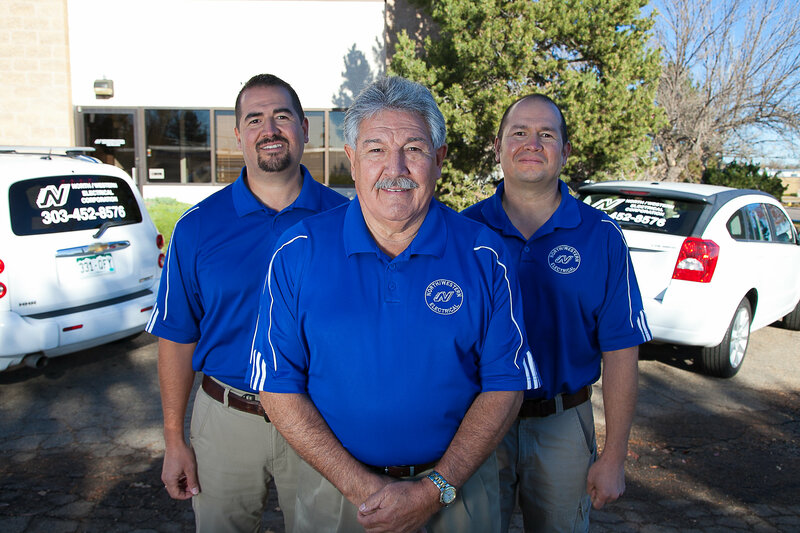 In 1983, Henry took a leap of faith and North/Western Electrical was founded. Henry is the proud father of two sons, Eric and Jeff. Both Eric and Jeff followed in Henry's footsteps and went through the IBEW apprenticeship program becoming journeymen electricians themselves. Eric currently serves as the Director of Field Operations while Jeff oversees office operations. 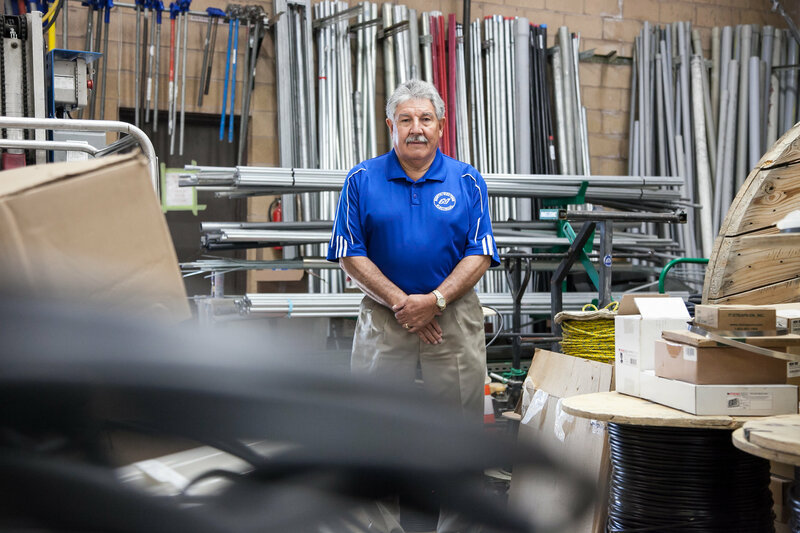 Henry's vision unfolded and developed over the years as North/Western Electrical established itself as a true, family owned and operated business. 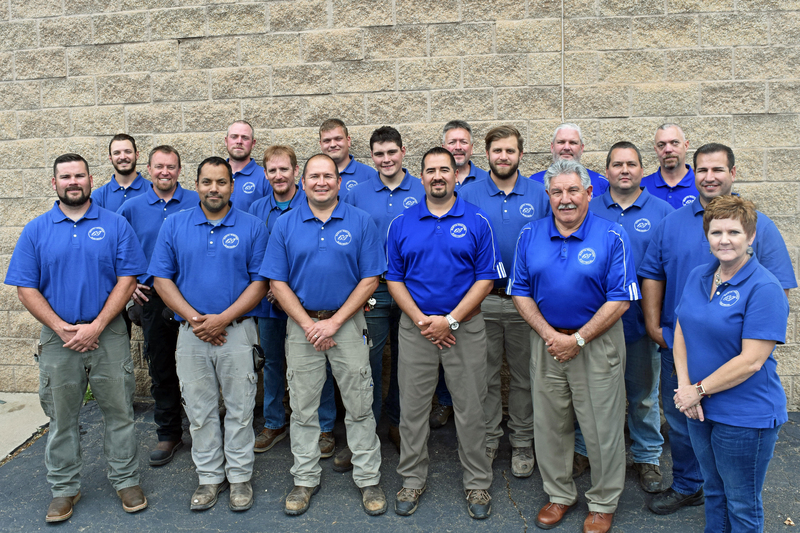 North/Western Electrical has seen many economic ups and downs, but has continued to grow stronger and thrive along the way. 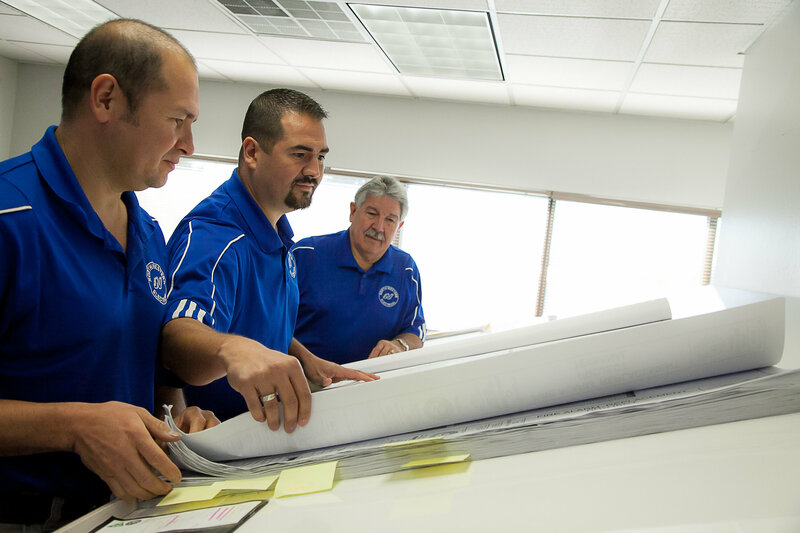 Henry, Eric, and Jeff take pride in their business and the relationships they build along the way and the team looks forward to the opportunity to do business with you in the future.